Turkish Interior Minister Muammer Guler said on Monday that the government was drafting a law to restrict social media content. Guler said the measures were being discussed in response to the influx of “provocative material” that has appeared on social media. The new law will grant the government powers to investigate and prosecute individuals who publish offending material. The Turkish state department has already begun to examine around 5 million tweets about the Gezi Park protests, Turkish news outlet Hurriyet reported. The minister claims that some of the material published by activists is false and is being manipulated to incite further protests. He previously posted on his Twitter feed a photo used by the protesters showing a man with several plastic bullet wounds on his chest with the accompanying caption, “Fascist dictator's police did this to a protester with plastic bullets." 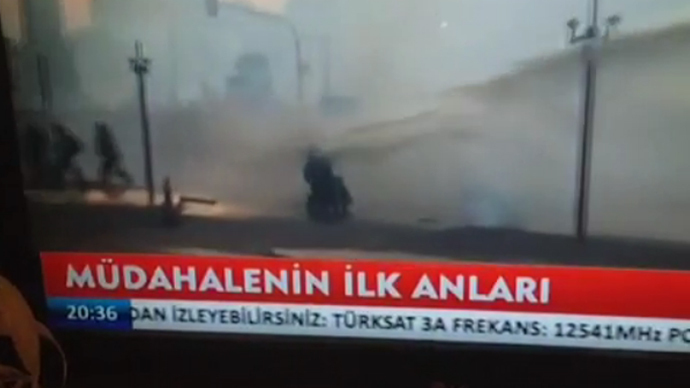 Guler alleged that the image was actually from an Arab Spring uprising, and had nothing to do with the nationwide protests that have gripped Turket for the last two weeks. “We have a study on those who provoke the public via manipulations with false news and lead them to actions that would threaten the security of life and property by using Twitter, Facebook or other tools of the social media,” Guler said, adding that citizens must not be allowed to carry out a “witch hunt” over Twitter. As the Turkish government moves towards a crackdown on social media, a new trend took Turkish-language Twitter by storm on Tuesday. 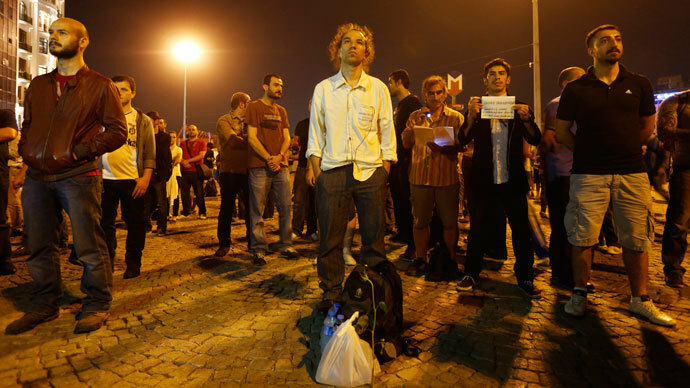 An artist’s unorthodox protest has captured the minds of demonstrators in Istanbul. Erdem Gunduz stood silently for eight hours straight in front of a portrait of the founder of modern Turkey, Kemal Ataturk, after Taksim Square was reopened on Monday. Hundreds joined the silent protester before police arrived and arrested those who refused to disperse. Copycat protests then cropped up across the country on Monday night in emulation of Gunduz. On Tuesday morning, the hashtag duranadam’ ("standing man" in Turkish) exploded onto Twitter’s top trends. 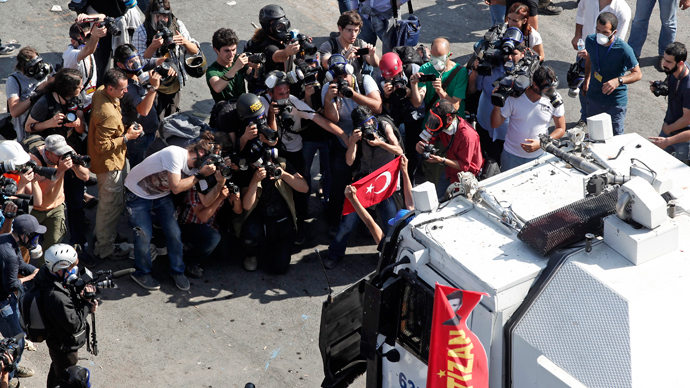 Turkey’s anti-government protest movement has gathered significant momentum over the past two weeks. 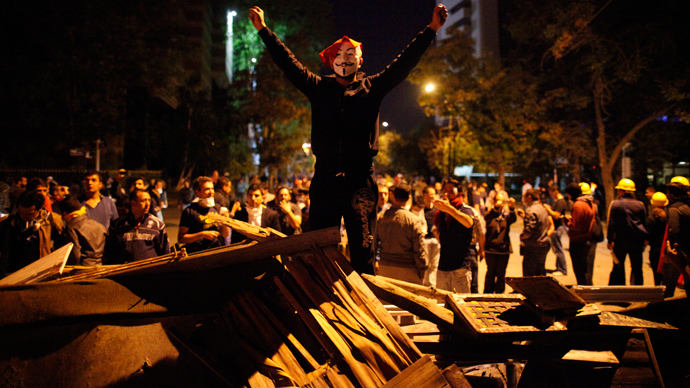 The unrest initially started out as a protest against the redevelopment of Gezi Park, located in Istanbul’s central Taksim Square. Reports of police brutality and the heavy-handed tactics employed to disperse activists acted as a catalyst, drawing more public support. 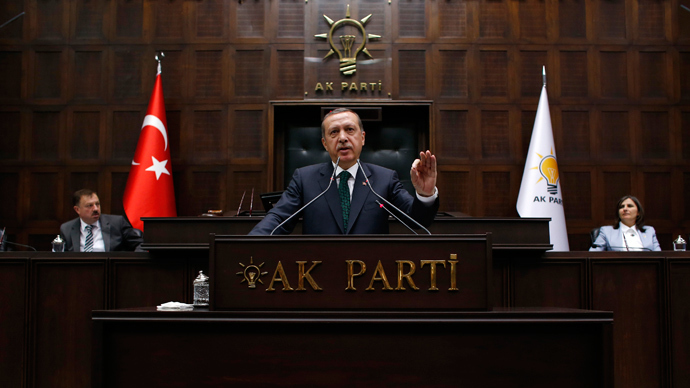 Accusations have since been leveled at Prime Minister Erdogan’s government, with critics slamming his “authoritarian” approach to government and his imposition of conservative Muslim values on a secular society. The government has adopted a zero-tolerance attitude towards protests, decrying them as illegal and driven by terrorists. The government intimated on Monday that the army could be brought in to bring the protesters to heel.